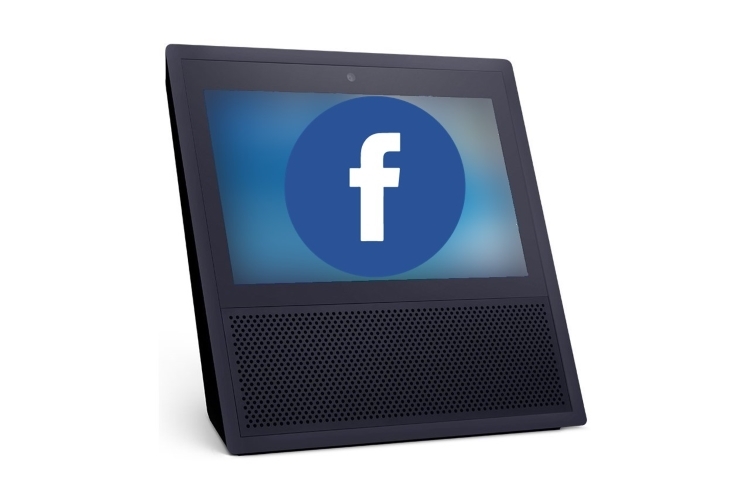 Taking on Amazon smart home devices, Facebook is reportedly set to announce its own video chat device called Portal next week. According to the report, Facebook originally planned to announce Portal at its annual F8 developer conference in May. “But the company’s scandals, including the Cambridge Analytica data breach and the bombshell revelation that Russia used the platform to interfere with the 2016 elections, led executives to shelve the announcement at the last minute,” claimed the report. Portal will feature a privacy shutter that can cover the device’s wide-angle video camera. It will use artificial intelligence (AI) to recognise people in the frame and follow them as they move throughout a room.